New Delhi, the capital of India, was built along the Yamuna River and is believed to have been the city referred to in the ancient story, the Mahabharata. 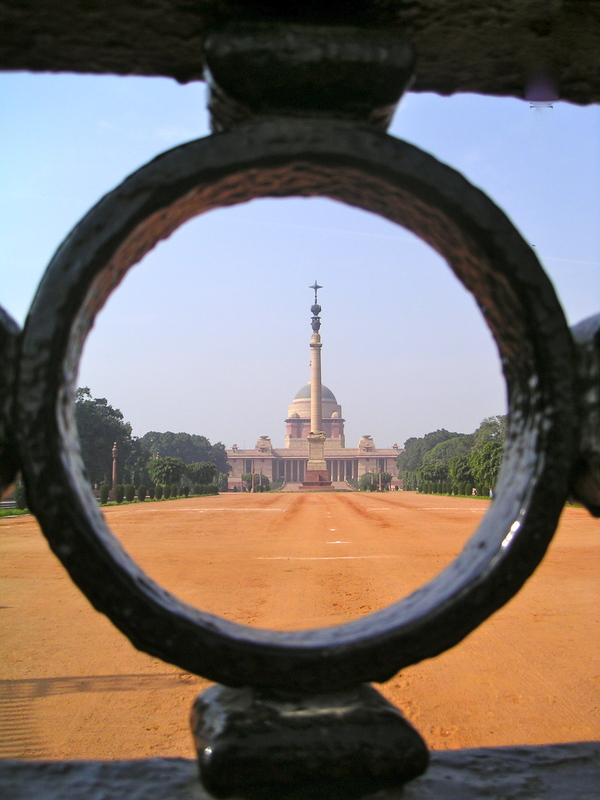 Now, a bustling, widespread city that is steeped in history and one can find the newer areas of Delhi such as India Gate and parliamentary buildings to busy market places such as Chandni Chowk or upscale Connaught Place, to endless temples and Mahatma Gandhi’s final resting place, Raj Ghat. There is something for all see and experience in this diverse, horn beeping drowned city.